The UN adoption of the SDGs in 2015 signaled a strong commitment of member countries to the expanded access to essential health service agenda and definitively recognized the critical role of medicines in achieving UHC. The SDGs call for countries to “achieve universal health coverage, including financial risk protection, access to quality essential health care services and access to safe, effective, quality and affordable essential medicines and vaccines for all”. 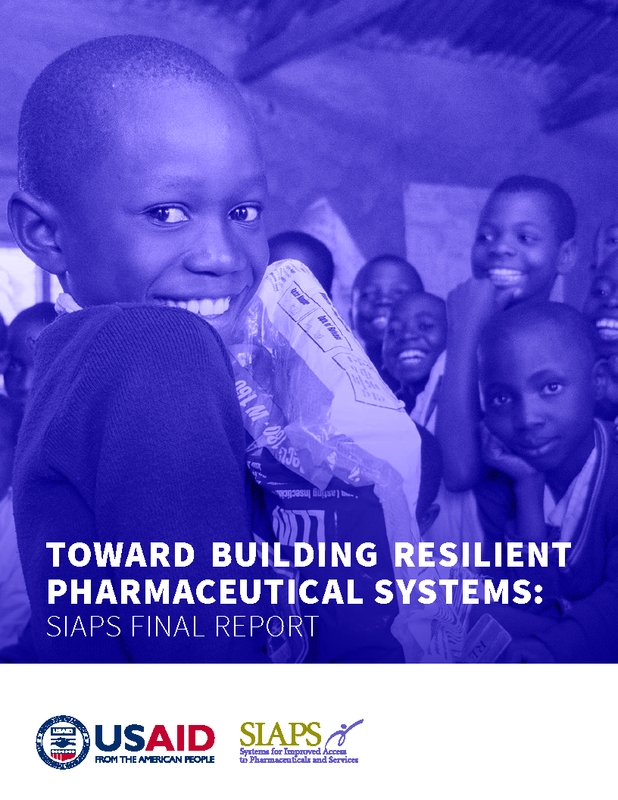 This paper seeks to highlight the key functional areas of pharmaceutical management, the critical components of the pharmaceutical system, and the management considerations needed to facilitate the attainment of UHC targets.